Chetu’s gamification software solutions come with certified developers who can seamlessly turn elements of your organization’s procedures into game design elements, improving employees’ productivity, learning, user engagement, recruitment and evaluation processes, and the usefulness of your business’ systems. 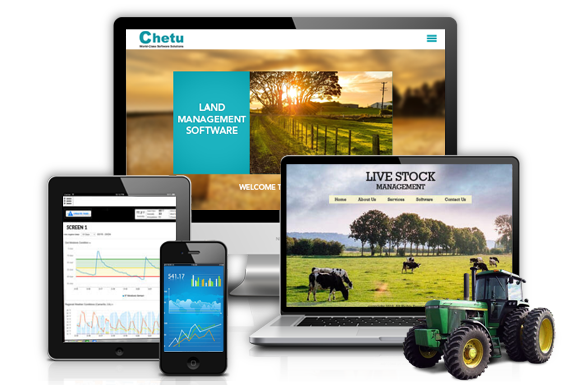 Chetu develops custom games, game logic, and implement game mechanics for any content type including e-learning, corporate training, marketing and online shopping; various game types including strategy, skill, social, adventure, Role Playing Games (RPG), and trivia; and Virtual and Augmented Reality (VR/AR) applications. We leverage popular gaming engines to model, skin, rig, texturize, and animate 3D gaming assets; create and optimize animations, graphics, video, audio, and scripts; and code HTML5 for responsive design across devices. We also gamify content using 2D/3D graphics, avatars, leaderboards, points tracking, activity feeds, and other game elements. Our gamification apps solutions allow our skilled experts to analyze and implement monetization strategies, including in-app purchases, micro transactions, subscriptions, ad networks, white-label distribution, and more. We integrate wearable technology with mobile devices for a seamless user experience, as well as integrate analytics to capture and manage user data, engagement/progress metrics, measure responses, and create custom dashboards and reports. Our developers program for multiplatform, mobile, tablet, desktop, web, and console platforms, and program custom content authoring tools with gamification capabilities.